Did you read The Lion, The Witch & The Wardrobe as a child? I did. It was my first experience with reading that was fascinating and repellent at the same time. (How would C.S. Lewis feel if he knew that he laid the foundation — that he prepared my mind — for the works of V.C. Andrews?) Anyway, the thing that has stayed with me from TLTWATW (aside from the sacrifice of Aslan, a major plot point) is a fairly minor moment, when one of the inhabitants of Narnia asks Lucy about the place she comes from, which he then calls “the bright city of War Drobe.” I always think of closets as War Drobes. Someone suggested months ago that a peek inside my closets might be illuminating. It may illuminate things better left in the dark, but here goes . . . When I bought this apartment, the closets were inefficient: one bar across the top in one, two bars in the other. After weakly struggling to plan better closets myself, I hired a terrific organizer, Nicole Anza of Neatnik, to develop and execute a scheme. An excellent, and relatively modest, investment. 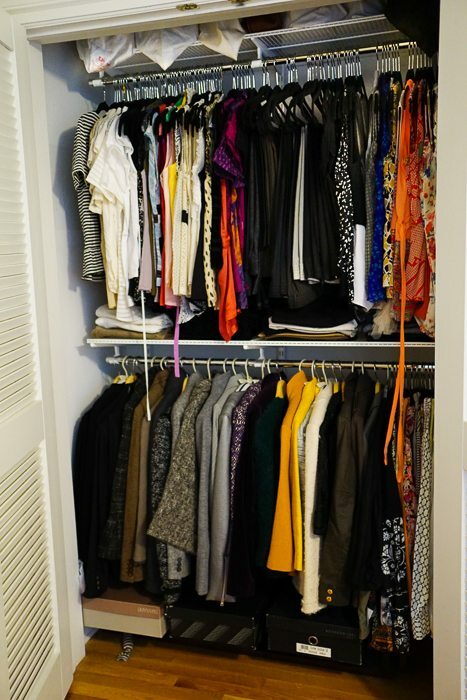 These closets look ten times crazier in these pictures than they do in person, but they are organized. Allow me to explain, in words, what you may not be able to see in the photos. Clothes are grouped by category (e.g. “blouses”) and if the category is large, then organized into sub-categories (e.g., sleeveless blouses, short-sleeved blouses, long-sleeved blouses). Then, within each category, they are organized by color (from light to dark) and within each color, by fabric (casual to dressy) like this: white cotton, white linen, white silk, yellow cotton, yellow silk, etc. Why all this categorizing? Because it makes it easy to find a particular thing when I am looking for it (Where is my purple dress? 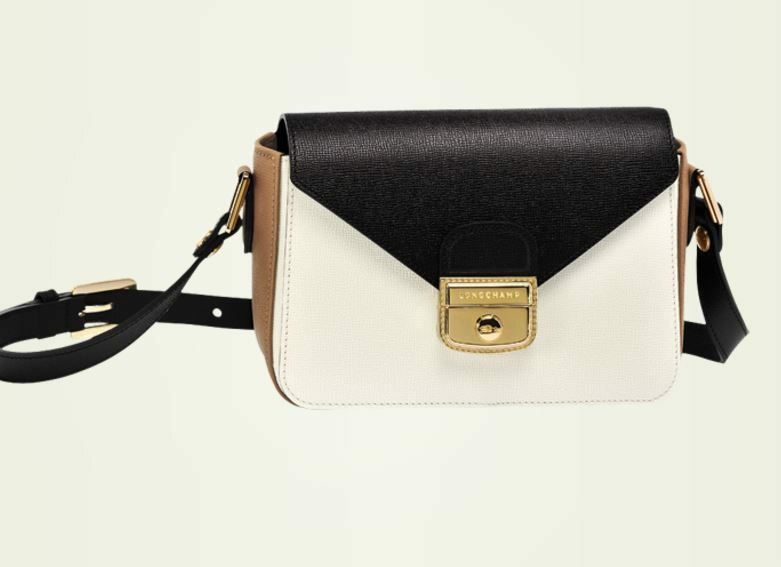 ), and easy to search through a type of things when I have a vague idea about what I need (I need a white blouse!). Here are the jackets, a little closer. These are sorted by type (casual and dressy) and then color. I keep the dress boots in their boxes (efficiency) on the floor. They summer in a storage closet in our building’s basement. Is it pathetic (or delusional) that I feel pride over not having so many pairs of shoes? 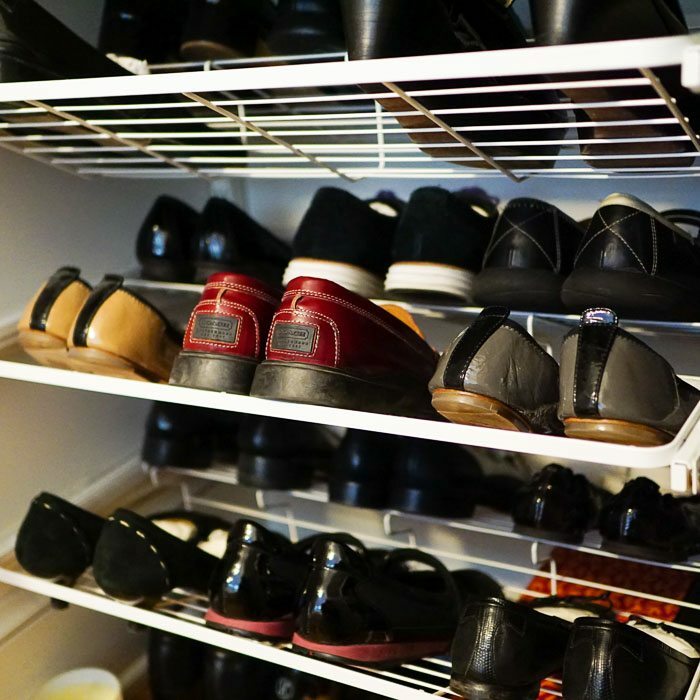 I store my summer shoes (mostly sandals) in the storage closet during the long off-season. Right now, they are probably chatting with the Christmas tree ornaments. I keep a couple of pairs of lighter-colored shoes that bridge the seasons in the closet to have handy in April and May. 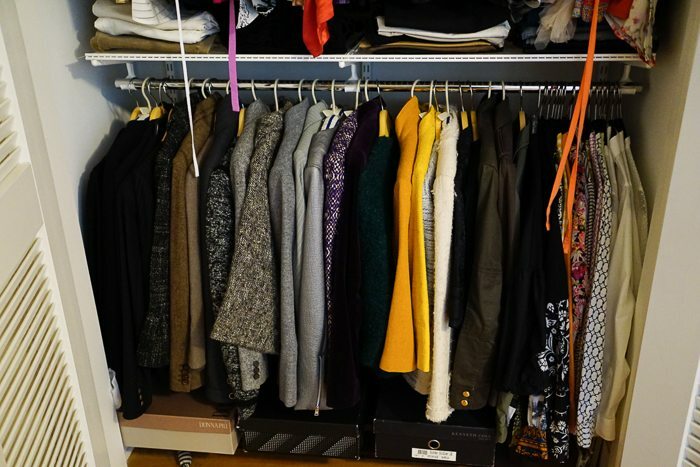 There is a lot of guidance out there on closet and wardrobe management, but the ultimate parameters of your wardrobe are highly individualized — based on your lifestyle, your income, your values, and the actual dimensions of your closet. I’m not going to tell you your life. But I will offer a few guiding principles for you to mull over. (1) You shouldn’t have more clothing than you can manage — i.e., you shouldn’t have more clothes than you have space to store, time to launder, and money to dry-clean and repair as needed. “Space to store” means enough space to actually see, and navigate through, your things. 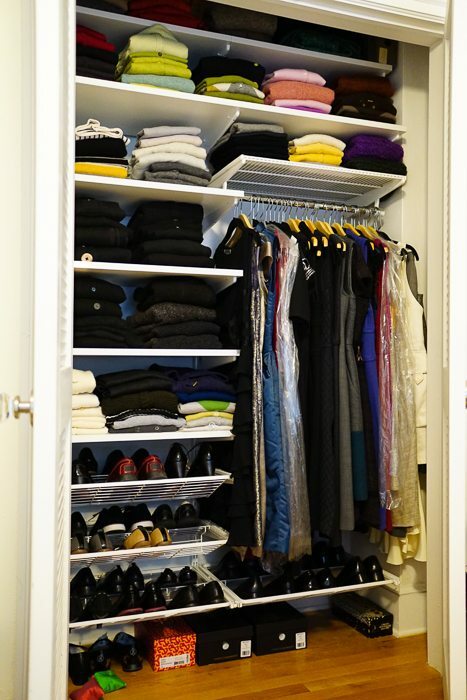 (3) You should spend a little time and money outfitting your closets so that they can house your things efficiently and once this is done, you should spend a few hours each season putting things in order. (4) You aren’t going to love every single thing in your closet, but if you don’t love, it — it better be useful. For those of you wondering about the Capezio box on the floor of closet on the left: I keep my pointe shoes because they are beautiful and I put them on every few months, bourree through the kitchen and then limp back to the bedroom. P.S. I hope at least one of you spat out your coffee >laughing< at the V.C. Andrews reference. I love everything about this post, from the V.C. Andrews reference (how many of those series did I have on my shelves…. ), to the super organized closets. 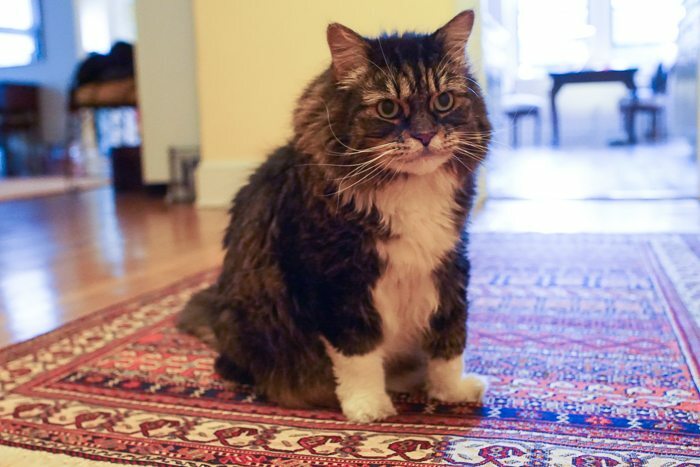 1. you have the greatest apartment ever and I still tell people about it. I will likely have a lavender kitchen should I ever own a home. 2. I am obsessed with closet organization and it is my dream job. My friends have me over to clean up their closets and it is my favorite weekend activity (next to brunch). 3. 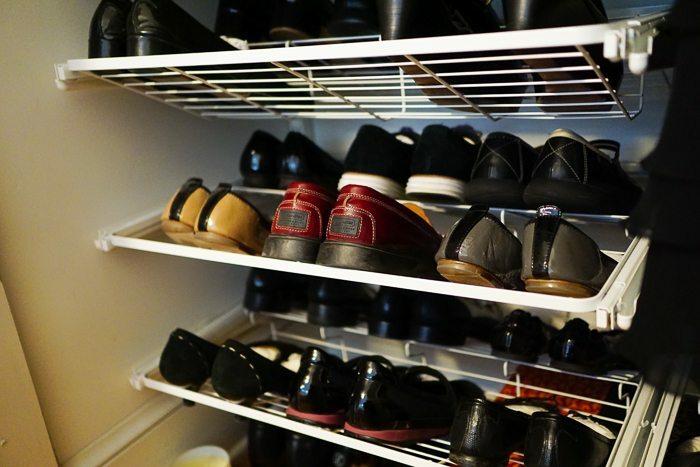 I am moving into a new place with a walk-in closet and barely any kitchen storage, but hey, at least my ridiculous shoe and purse collection will have a lovely home. Who needs plates?!?! 4. I break rules 1 and 2 listed above. Elena — I foresee a small business in your future! But until then, your friends are so lucky to have your energy and expertise. So glad you enjoyed this post. Good luck with your move! You do NOT have too many shoes if only b/c I have more. Yes! William Morris said, “Have nothing in your house that you do not know to be useful, or believe to be beautiful.” It’s a shockingly obvious — but profound — piece of instruction. 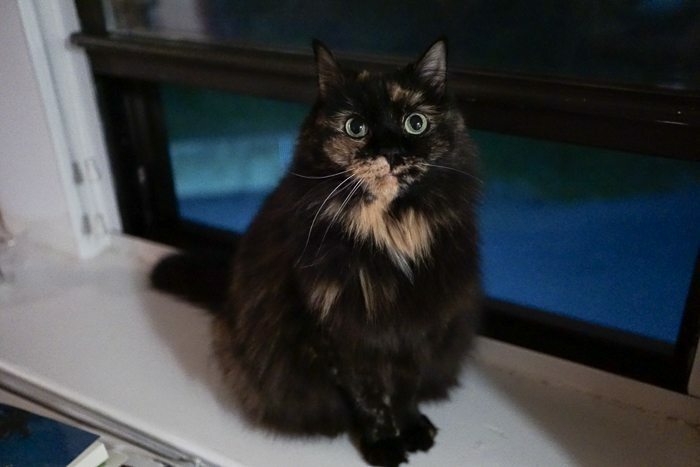 Glad you enjoyed this post; I worried it would be too dull. Directrice, where do you keep your jeans, PJs, exercise clothes, etc? The jeans are in the closet with the jackets, blouses, and pants. They are folded on the shelf below the blouses. It’s a little tight in there and if I were more disciplined, I would get rid of some sweaters and put the folded pants (khakis, jeans and corduroys) on a shelf in that other closet. Alas. The PJs, as well as an enormous collection of long and short-sleeved t-shirts are in my dresser. My workout clothes are long-term guests, residing on a shelf in my husband’s closet; he is very nice to let me encroach on his space . . .
V.C. Andrews iiiiccccckkkkkkkkk so repellent!!! What did you find repellent about the lion the witch and the wardrobe? Edmund’s betrayals, Aslan’s death (which was not entirely mended by his resurrection to my mind), the weird telescoping/collapsing of time. Also Turkish Delight, which seemed sinister in the book, and then did not sound very delicious when I looked it up as an adult.